This year, we’ll be seeing more great tech gear for parents, targeting safety, health, fun, and convenience. Here’s a sampling of five great products coming up in 2016. Grab one of these for a young child, and he can use it to call a number of preset contacts, like his parents, grandparents, orother caregiver. Likewise, mom and dad can also call the child, and leave a voice message. 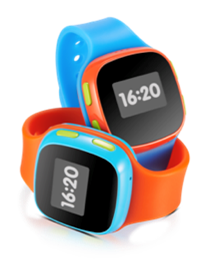 But most important: it has GPS so parents can track the little one’s location at all times. And the watch will send a notification if the child has moved beyond a predefined perimeter, like the school grounds or a friend’s house. If you don’t have a child with a severe allergy, chances are know someone who does. This case houses the emergency medical EpiPen, and captures useful data about it to send to the parents’ smartphones. It monitors the unit’s temperature, advises when it has expired, and will send a notification to mom and dad if the case has been opened. This way, the parents can call the child (or school) to make sure everything is OK. Oral and ear thermometers can be unreliable. 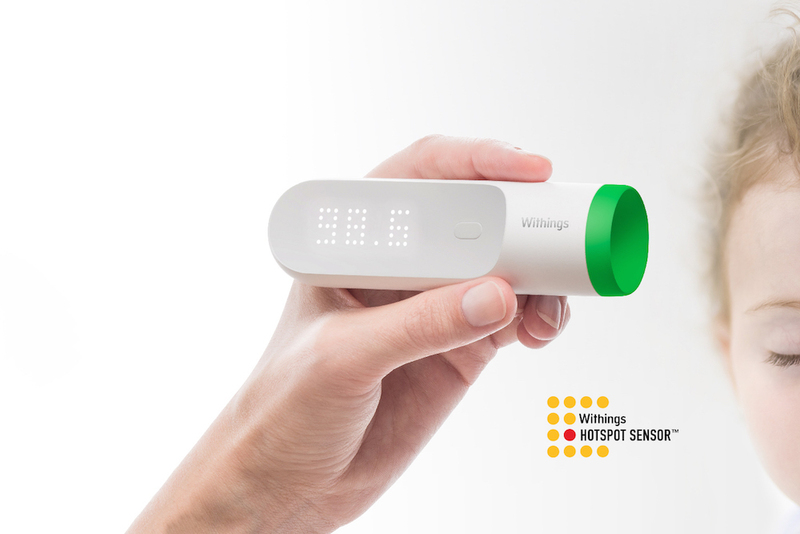 Withings says its Wi-Fi Thermometer can take more accurate readings by simply being pressed up to the child (or adult’s) temple. This means it can even easily be done while a baby is sleeping without disturbing him. The app keeps track of historical data, so you’re able to see (and tell a doctor) exactly what the child’s temperature was and when, and add other pertinent information, like when medicine was given, or other symptoms exhibited. 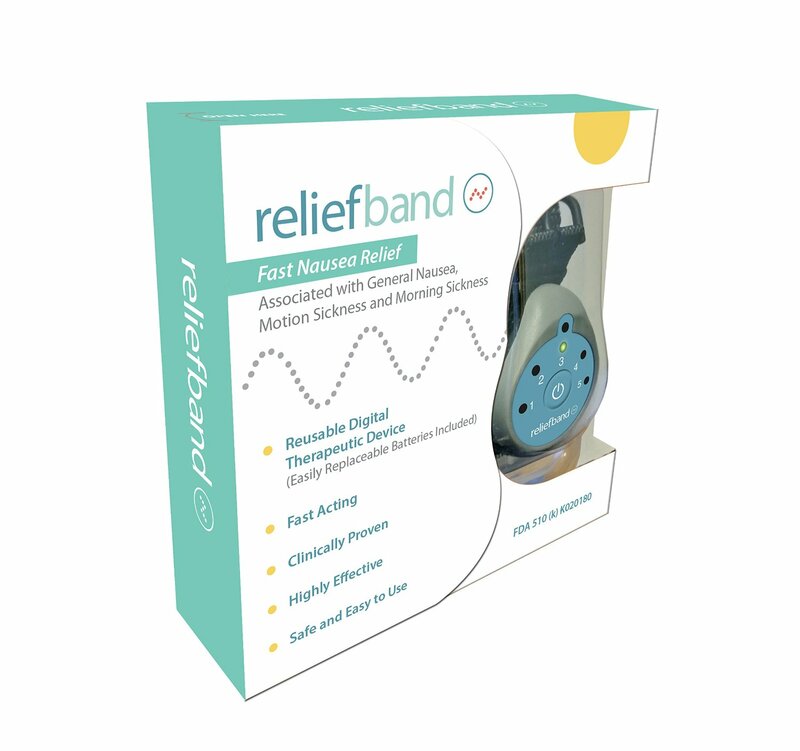 For moms-to-be, this wearable promises to reduce the feelings of nausea associated with morning sickness. Wear it around the wrist, and programmed pulses, delivered in a specific waveform, and at a specific frequency and intensity, will stimulate the nerve on your wrist. This, claims the company, will help block the awful, unpleasant queasiness. For a pregnant woman suffering from a serious case of morning sickness, and unable to take medication to alleviate the pain, this may just be worth a try. 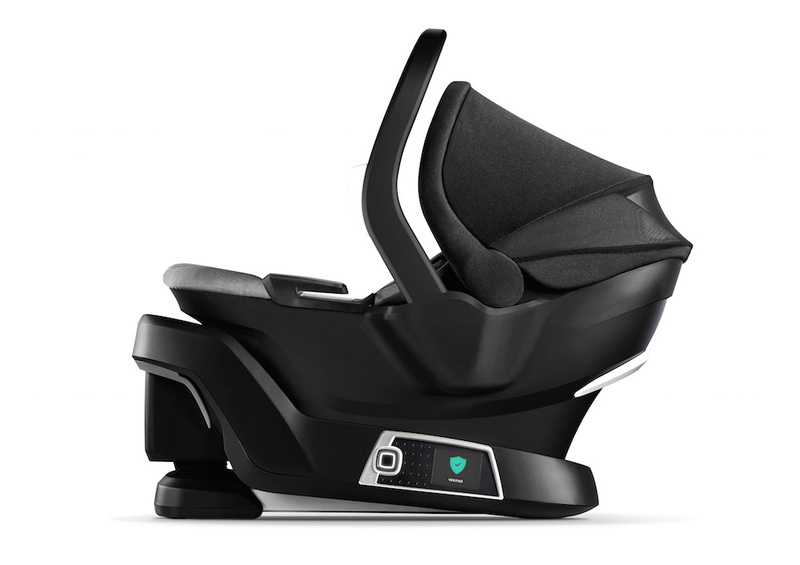 Imagine a baby car seat that will install itself? Ok, so while we aren’t quite there yet, this seat, from the company known for the mamaroo baby swings, does make installation simpler, and potentially safer. First, scan your vehicle’s VIN in the app and it will tell you the best position for the seat. 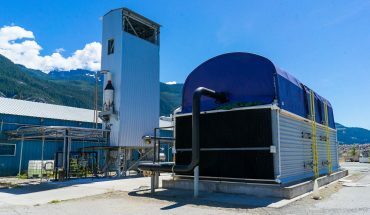 Place the base inside, and the app will walk you through the steps to ensure proper installation. Once done, press a button and the belts will tighten and the seat will adjust as necessary. Each time the car seat is placed inside the base, the system will run a safety check. These aren’t specifically for parents, but the use cases for moms and dads are obvious. 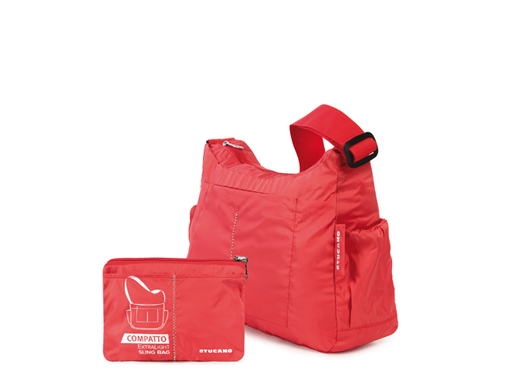 There are five bag sizes (duffle, sling, backpack, waist bag, and shopper bag), each of which folds up neatly into a compact package you can throw in your purse or diaper bag. Use them when you need to carry extra items, like shopping purchases. Carry a few extra diapers and snacks for a day out, for example, then fold up the bag and put it away in your purse or pocket once you’ve used everything. 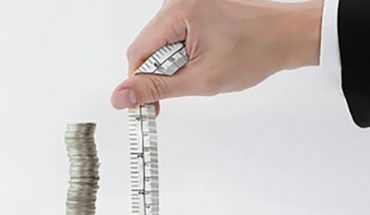 Pricing ranges from US$20 to $40, depending on the size. Like other video baby monitors, this one comes with a standard 5” monitor and camera, which communicate with one another over the 2.4GHz spectrum. 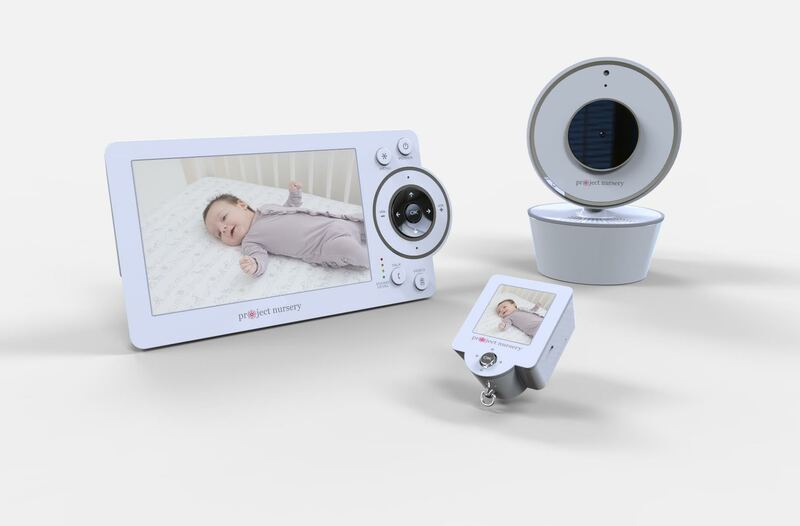 But this system adds a mini 1.5” monitor that you can wear around your wrist or neck to keep a watchful eye on baby 24/7, without having to bring the larger monitor everywhere you go. Mom can run downstairs to fold the laundry without worry she won’t hear the baby’s cries, or get some fresh air on the porch while sipping her coffee in the morning while still peeking a glance at her sleeping baby.